The Greek PM Alexis Tsipras, joined by a delegation consisted of ministers in the Greek government and around 100 businesspeople from Greece, paid an official visit to Macedonia, making history as the first ever Greek PM to have visited the country since its independence. Tsipras was welcomed by his Macedonian counterpart, the PM Zoran Zaev, in Skopje. After a bilateral meeting between the two PMs, they held a joint press conference, in which they spoke about the further cooperation between the two countries. “This is a historic visit which is to leave behind us the hatred and division and build bridges between us. Now is the time for us to make up for the period of around 30 years we lost because of the name dispute. 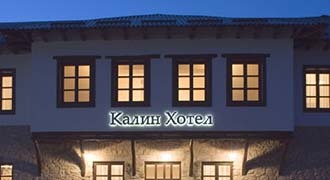 The Prespa Agreement will serve interests in both countries,” Tsipras said. 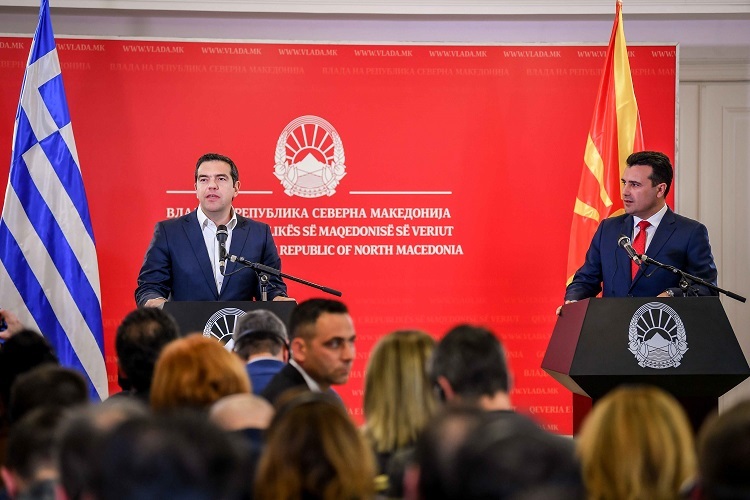 PM Zaev said that this historic moment should be used to attract the interest of the great forces not only for Macedonia and Greece, but the entire region. “My friend Alexis Tsipras himself called upon the EU to start membership negotiations with North Macedonia. We stand today before a widely open window of opportunities, because both sides demonstrated outstanding courage which showed that no dispute can remain unresolved. Together, we brought our countries closer to each other and managed to defeat nationalism on both sides, and I honestly hope that the opposition leaders in North Macedonia and Greece, Hristijan Mickoski and Kyriakos Mitsotakis will realise these benefits and support the Prespa Agreement,” Zaev said, adding that he, Tzipras and the ministers signed an Action Plan for proper implementation of the Prespa Agreement which predicts formation of an experts’ group on this matter by the end of May 2019, as well as memorandums for cooperation in numerous fields.